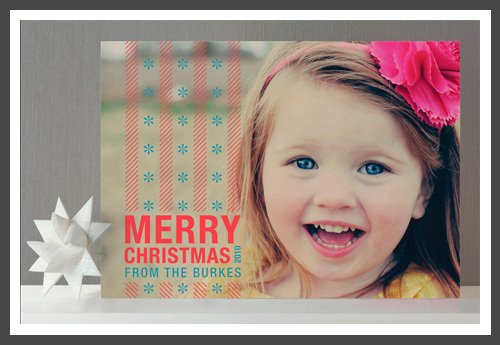 It's time to get shopping for your Holiday cards!! 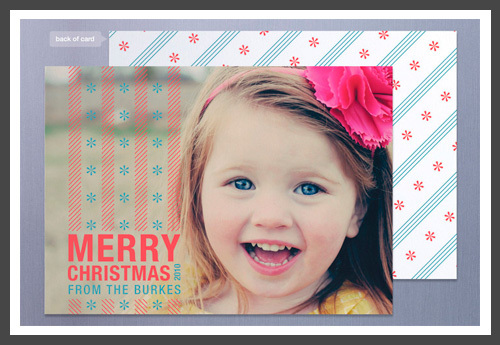 How 'bout you get some 'picture' cards this year? I know of some awesome ones you can get your hands on...try shopping on Minted. This years Minted Holiday Cards are ready for you to personalize...remember these proofs I showed you a while back, well, you can now shop for this one on Minted, how great is that!!? Aren't these additional pieces the cutest? They look so cool together. 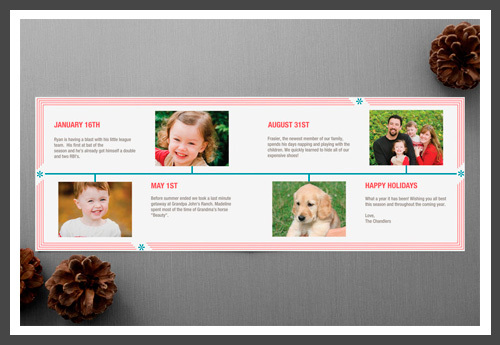 This Yearline™ option is very cool to keep your family informed of what you did during the year. And you have a couple color options to choose from.